Note: Only Banglalink user Send Message to 2700. Student ID must be only Digits without dash (-) character and this Message must be written in English. 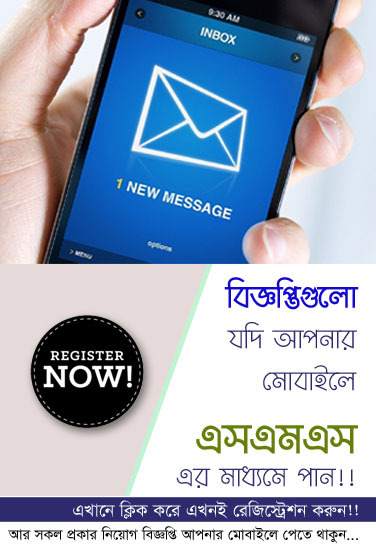 To get Bangladesh Open University BA/BSS result from mobile, type on your mobile message option BOU<space>student ID (11digits without any space) and send on 2700 from Banglalink user & for another mobile operator send to 2777. For Example: BOU <space> student ID 10023810001 and send 2700 Or BOU <space> student ID 10023810001 send 2700. 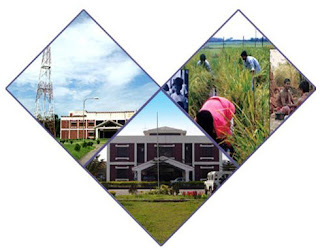 Bangladesh Open University result will get Bangladesh Open University’s all Sub-regional centers. Besides BOU BA/BSS result will be published on our website and their authority official website www.bou.ac.bd and semester wise result will be published.